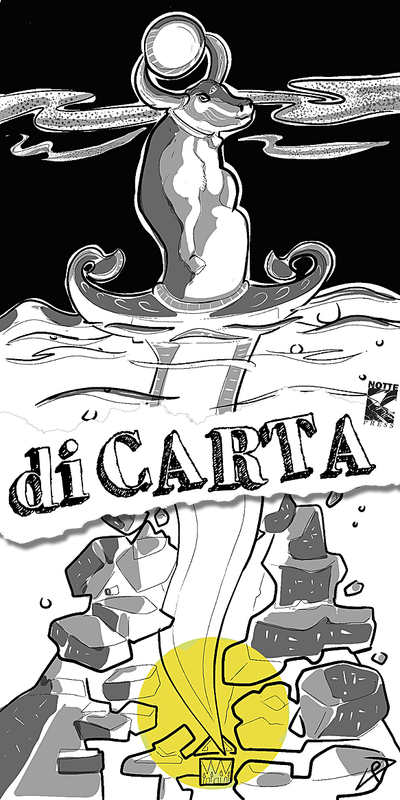 we post new blog contents once a week, mostly related to our shortstories: diCARTA. The contents are in English and Italian for the moment. Browse around and let us know if you like. Postiamo nuovi contenuti sul blog una volta a settimana, prevalentemente relativi alle nostra storie brevi: diCARTA. I contenuti sono in Italiano ed Inglese al momento. Visita il nostro blog e facci sapere se ti piace. All rights reserved NOTTE PRESS. Powered by Blogger.